There’s a difficult line that freelancers have to walk, between listening to the needs and desires of our clients (or potential clients), and understanding what it is their true needs actually are. However, mastering this balancing act is essential to becoming a successful freelancer and charging the rates you know you’re worth. 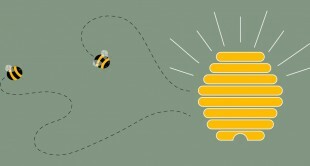 It’s not easy to justify charging significantly more than your competitors, but it is possible. 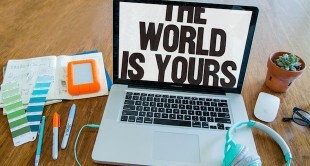 Just ask these 12 freelancers who earn $100,000+ per year from their loyal clients. This is especially true, says business owner and world renowned photographer Sue Bryce, in the initial stage of a relationship. When a potential client inquires about your services, says Sue, they usually cite the price as the reason why they may be wavering — and why you might not land the deal. But your price isn’t really the issue. Instead of lowering your prices, says Sue, you need to increase your awareness of the message you’re sending to potential clients. Regardless of how you feel about yourself, your message needs to be that the price is right, that you’re the best, and that the service the client will get is absolutely worth it. 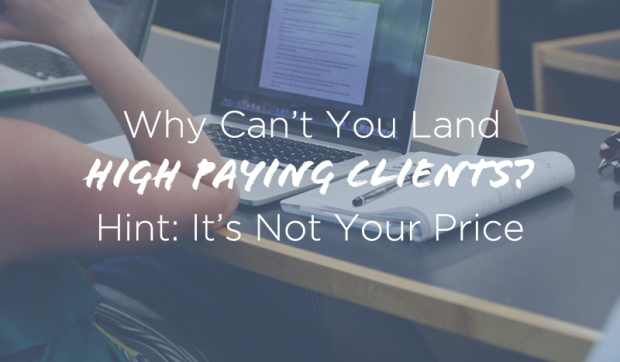 Because by the time they’ve reached out and inquired about your services, it’s not the price that’s most likely to drive them away — it’s your own desperation and lack of confidence. They’ve already made the call, they’ve already inquired, and they already want the service. They just want to see if you’re the person to give it to them. Which means it’s your job to ensure them not only that it’s worth it, but that they really do want it. And, perhaps more importantly, to not allow your own self-esteem and confidence issues to telegraph the fact that you’re concerned with or not confident in your prices. This pricing psychology can be applied to any type of freelance business. Pricing is a notable pain-point for most freelance business owners. We often don’t openly talk about our prices or let others know what we charge, (even though the vast majority of us are undercharging), which makes it harder for us to run a sustainable business, and places a lot more pressure on regularly closing new clients. However, the bigger question is if your clients perceptive of this insecurity. You bet.